The College of Design is a diverse community of students, faculty, and staff, driven by curiosity and fearless experimentation. Our labs, studios, and classrooms provide spaces where students and faculty collaborate to push the boundaries of what is possible. 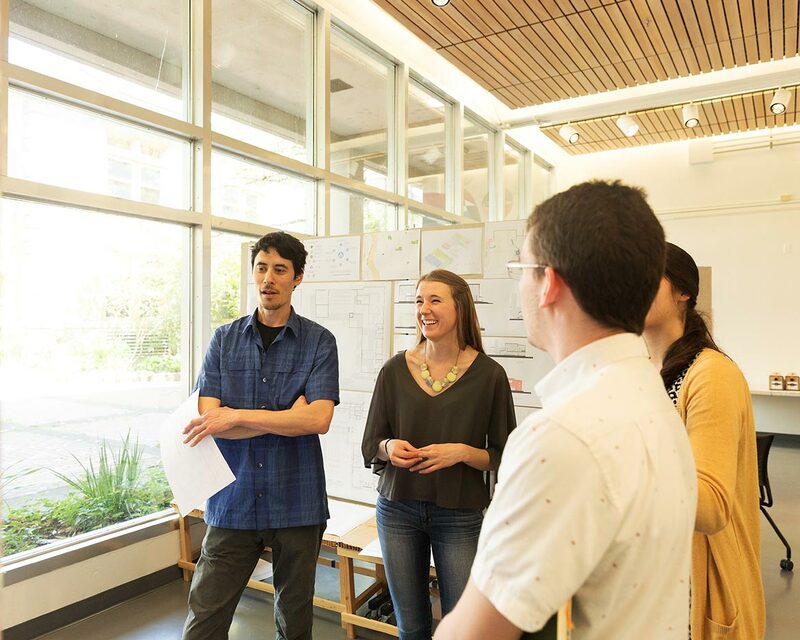 Committed to civic responsibility, environmental sustainability, international understanding, and interdisciplinary education, our students and practitioners create, curate, exhibit, design, and engage in communities from Eugene to Portland to Africa, China and beyond. 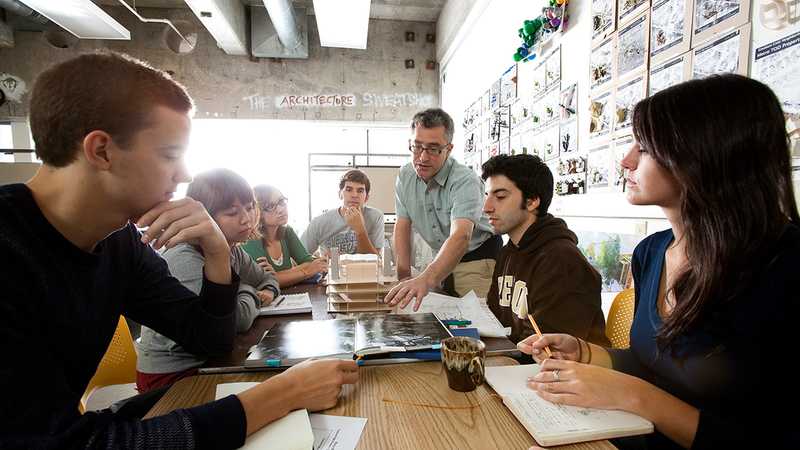 The College of Design embraces interdisciplinary collaboration. Not only do our faculty and students collaborate with each other, they develop partnerships across the college and across campus—with law, the sciences, business, and journalism—and off campus with firms, artists, museums, designers, and even whole cities. "Nearly every class ends with a project presented to an actual nonprofit organization. 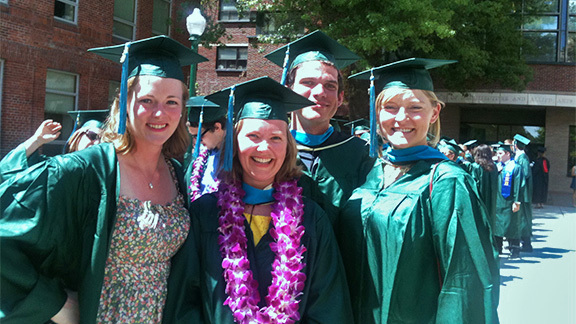 More than just teaching you the fundamentals, the UO's Master's in Nonprofit Management program tests your abilities ... before you ever graduate. I cannot think of a better way to prepare for a successful career." When it comes to visual culture and the built, natural, and social environments, there is tremendous expertise in the College of Design. Our faculty members are working at the leading edge of their disciplines to address ecological challenges and advance sustainability as both a value and a practice. 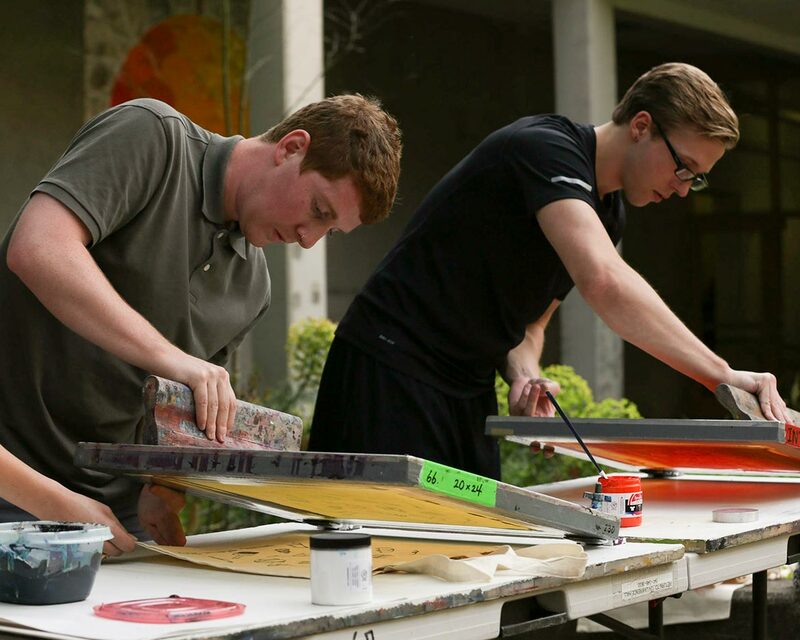 The College of Design is pioneering approaches to sustainable living that are focused on solving real-world problems. We provide the skills and mentorship needed for our students to tackle complex global challenges and positively affect the people, communities, and environments around them. Our Student Services Hub provides a robust set of tools and trainings to empower our students to take strategic steps toward their professional careers.